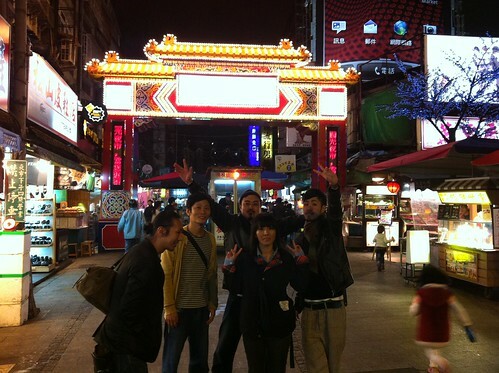 JABBERLOOP performed in Taiwan for their Taiwan debut album on 12/2, and COMA* opened the show! It was rainy on the show day but there were so many "JABBERLOOPERS" who were waiting for JABBERLOOP to rock the venue! 謝謝!!! Here are some private photos. They look like they really enjoyed Taiwan..